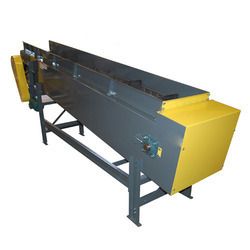 Leading Manufacturer of hinged steel belt and slat conveyor belt from Mumbai. 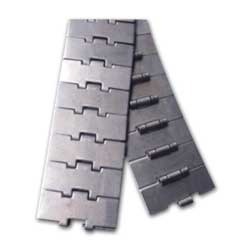 We are a preeminent organization that is engaged in manufacturing and supplying superior quality Hinged Steel Belt. The steel that is used for manufacturing the offered belts is sourced from certified vendors of the market. Post production, these belts are thoroughly inspected on certain parameters to rule out every possibility of defect. Looking for Hinged Steel Belt ?